For those looking for the finest earrings look no further. The perfectly matched Diamond Earring Selections that we have below feature Canadian Diamonds. 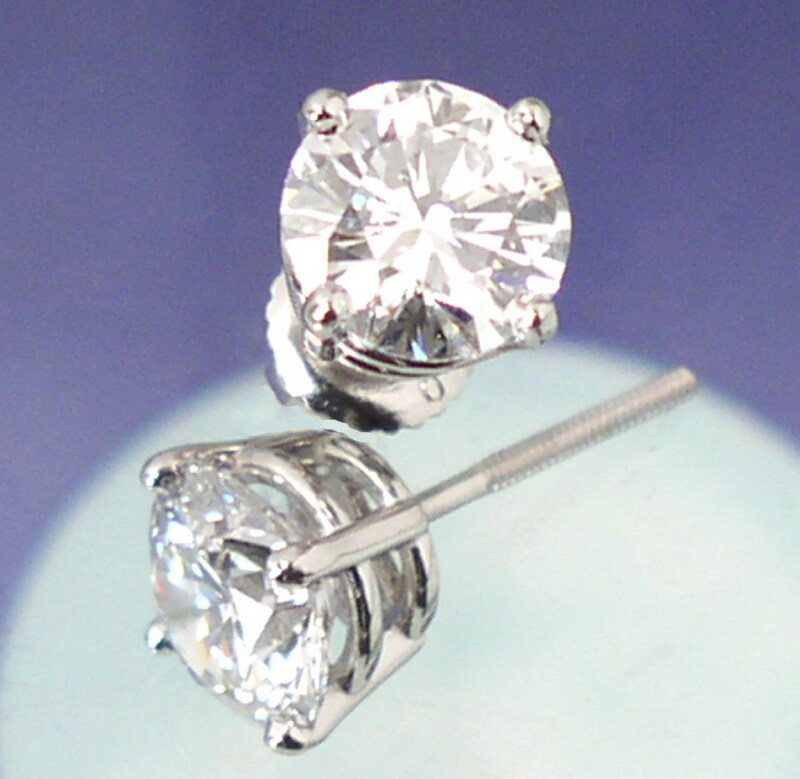 All Diamond Earring options are available in 14kt White Gold and Platinum. All Diamonds Below are GIA Certified, Canadian Laser inscribed and have Excellent Cut, Excellent Polish and Excellent Symmetry.